Every child in Little Stream and Upper School is a proud member of a tribe – each believing passionately that their tribe is the best! Tribes have been an integral and a much loved part of Dulwich life since their introduction in 1910. Every child enjoys the thrill of representing their tribe and cheering on their fellow tribe members so we have a myriad of competitions to enable them to do that from Tribe Poetry, Music, Art and Drama through to PE and sports. 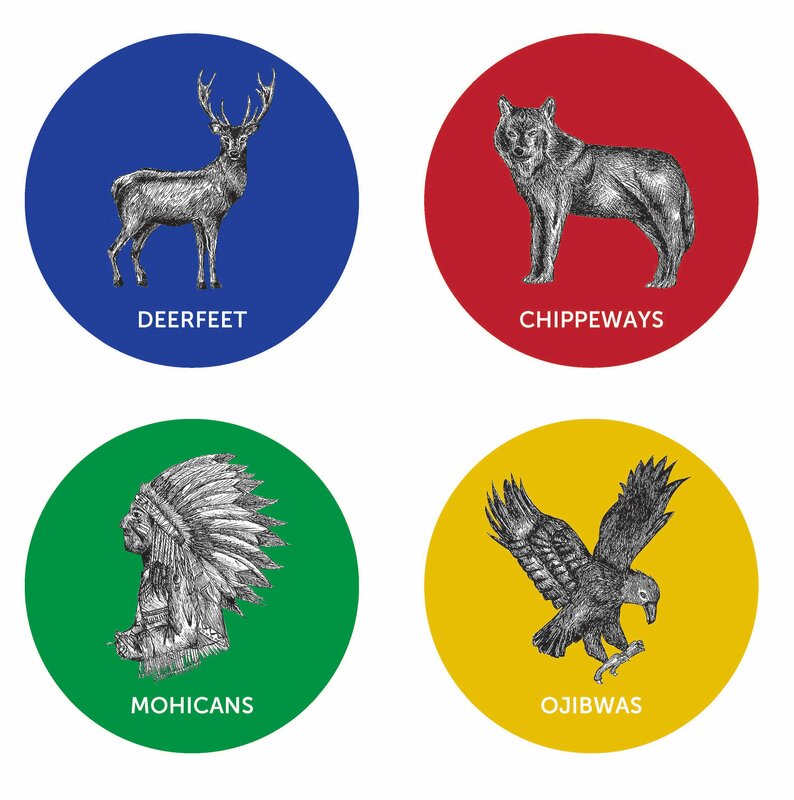 There are four tribes – Chippeways, Deerfeet, Mohicans and Ojibwas – each named after a North American Indian tribe. We make sure that siblings and mentors are in the same Tribe so no parent is faced with the dilemma of split loyalties! Tribes have a wider role to play than competitions though. In Upper School each child can earn (or indeed lose) tribe points daily. Tribe points are a wonderful way for teachers to celebrate individual successes inside and outside the class. The point system also heightens children’s sense of responsibility towards fellow tribe members and the wider school community. In Little Stream the Tribes take turns in weekly duties such as ringing the end of break bell or sorting lost property. The jobs are designed to build responsibility and ownership of their school. Tribes are headed by a Tribe Leader (member of staff), supported by Tribe Seniors (Year 8 children) in Upper School.